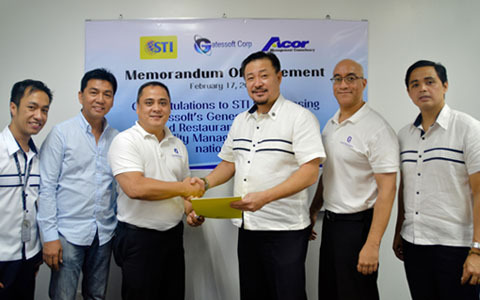 STI, with the help of ACOR Management Consultancy, has inked a partnership with Gatessoft Corp. on February 17, 2015 at the STI Academic Center in Ortigas-Cainta. 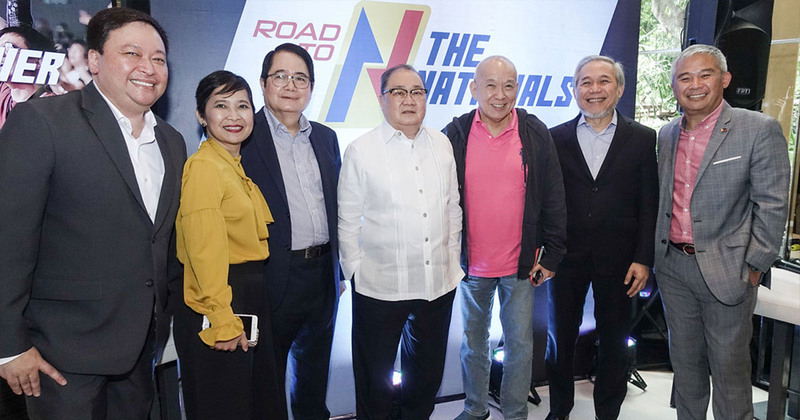 The Philippine-based Canadian-American software firm Gatessoft Corp. is one of the leading hotel software providers in the country. 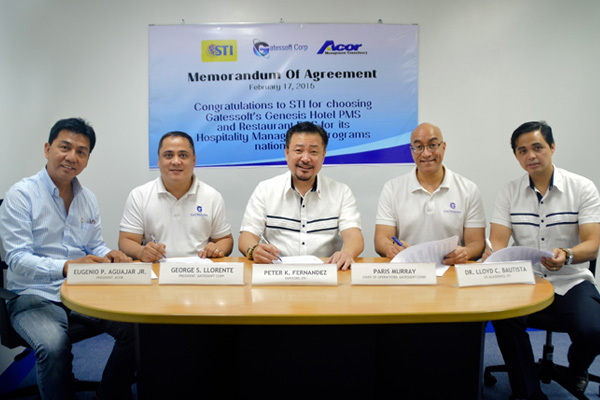 Under the new partnership, Gatessoft Corp. and STI will work together to equip STI's faculty members teaching Hotel and Restaurant Management (HRM), Hotel and Restaurant Administration (HRA), Hospitality and Restaurant Services (HRS), and Tourism and Events Management (TEM) with skills in using Property Management System (PMS) and Point-of-sale System (POS) through in-depth training sessions. These new areas of knowledge will then be taught to the HRM, HRA, HRS, and TEM students. Present at the signing event were STI's Executive Vice President and Chief Operating Officer Peter K. Fernandez; STI's Vice President for Academics Dr. Lloyd C. Bautista; Gatessoft Corp. President George S. Llorente; Gatessoft Corp. Chief of Operations Paris Murray; and Acor President Eugenio P. Aguajar, Jr.
"We interviewed a lot of our general managers of our clients who were hotel owners and their number one complaint is that graduates from the Philippine colleges have no hands-on experience on the hotel PMS. If you are a hotel PMS-experienced, it brings you to the front. It gives you edge that no one else has," shares Mr. George Llorente. 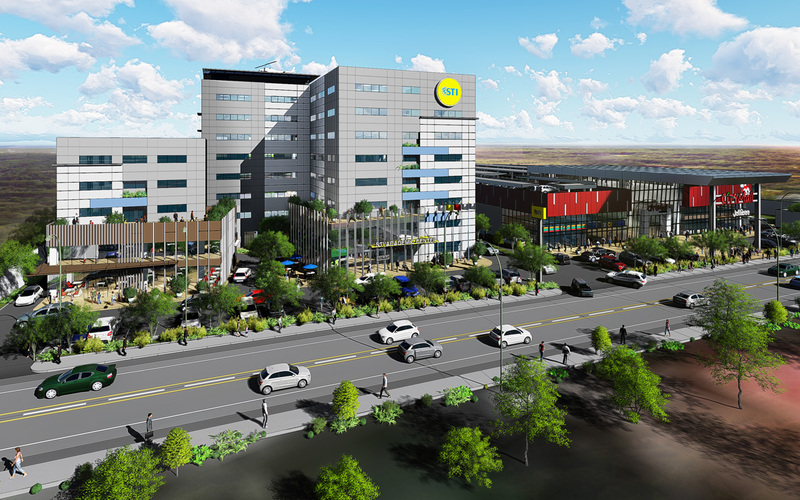 Furthermore, he emphasizes the potential of Filipinos to further excel in the services industry. 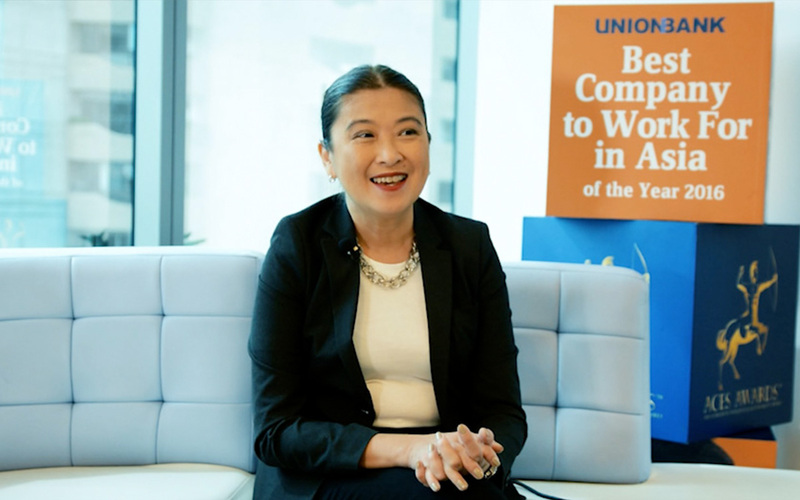 "I think Filipinos have earned the respect of the world as far as being ideal employees. 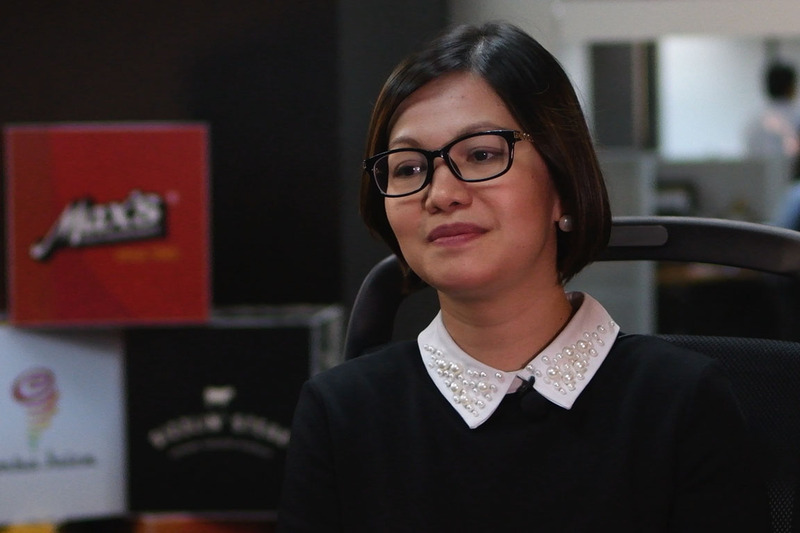 (They are) very well versed in the field of hospitality, have an edge in English as compared to a lot of other Asian countries, (so) why can't we raise the bar and bring the hotel PMS to them? And that's what I really think is overlooked, and I think (we should be) taking it as a standard for all the students to graduate with experience in this area." Following the classes the students will take under the trained faculty members, students will be assessed through a certification exam conducted by Gatessoft-certified faculty members, and will then be evaluated by Gatessoft. Passing the exam will certify the students' competency in using PMS and POS, giving them an edge in their employment opportunities. 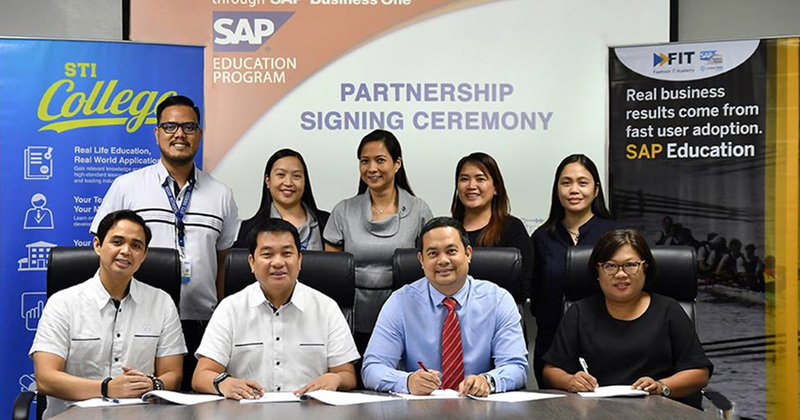 Furthermore, partnering with an established figure in the industry is part of STI's support in CHED's initiative on outcome-based education (OBE) and industry-based education approaches. "As CHED is into OBE, implementation of this can only be made possible if there is a third party who assesses our students, and in this case, Gatessoft Corp., whose credibility has been proven with the number of establishments using their Genesis PMS," Dr. Lloyd Bautista elaborates in a statement. 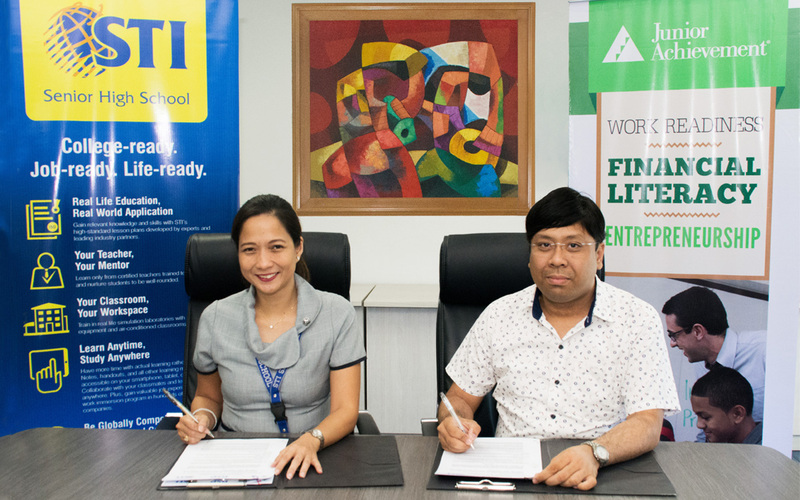 "STI ensures that this partnership will give an edge to our graduates to their employability. 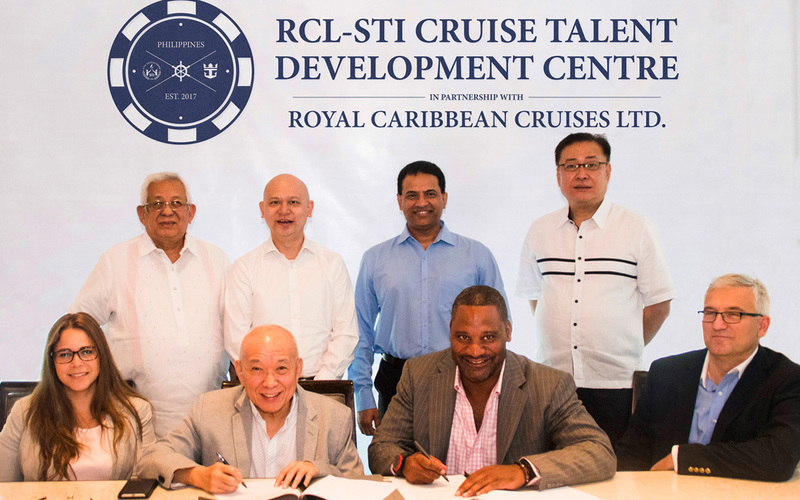 It is of great priority when we partner with the industry because only they can say that our graduates are equipped with the necessary skills, knowledge, and attitude. As Gatessoft is one of the leading software providers in the hospitality industry, the certificate that they will issue to our students will attest that they are knowledgeable in using a PMS," he adds. 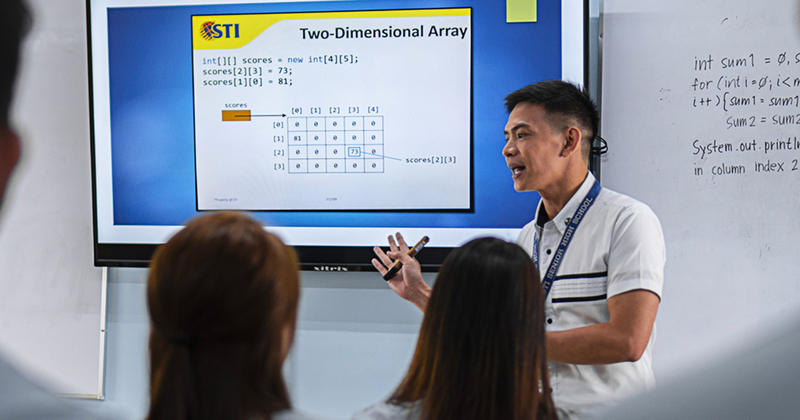 As the service industry is evolving, STI continues to find more approaches to ensure that its students receive the right training they need to become more proficient and better prepared for the real world.